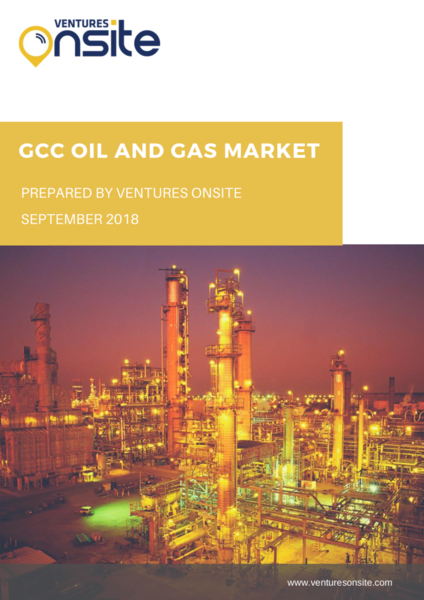 The oil and gas sector will continue to remain an important and significant part of each of the GCC country as it is central to the supply of energy in the coming decades. Among the GCC countries, KSA’s potential of further expanding oil and gas pipeline infrastructure in the country is expected to be highest in 2018. While the UAE, KSA, Kuwait and Qatar are likely to continue to increase crude oil and gas production in the coming years, Oman and Bahrain are expected to increase spending on new oil refineries.